Pregnancy can cause many changes to a woman’s body both during and after. One of the more permanent results of carrying a child are stretch marks that appear across the stomach and breasts. Stretch marks are types of scars that occur with tearing of a layer of skin called the dermis. They typically happen with pregnancy, but can also occur for men and women who have gained weight or grown very rapidly. Typically, stretch marks will fade slightly over time, but they might never be gone completely. Many people are plagued with insecurities and do not wear the clothes they’d like because they are embarrassed about these scars. If you’ve been wondering what you can do — O’Neill Plastic Surgery of Charleston, SC has the answer! Our laser stretch mark removal system targets the stretched and scarred skin to reduce and eventually remove all evidence of stretch marks. We improve your skins texture and color while treating stretch marks using only only methods that are approved by the FDA. Laser stretch mark removal is a non-surgical treatment that reduces and eliminates your stretch marks. 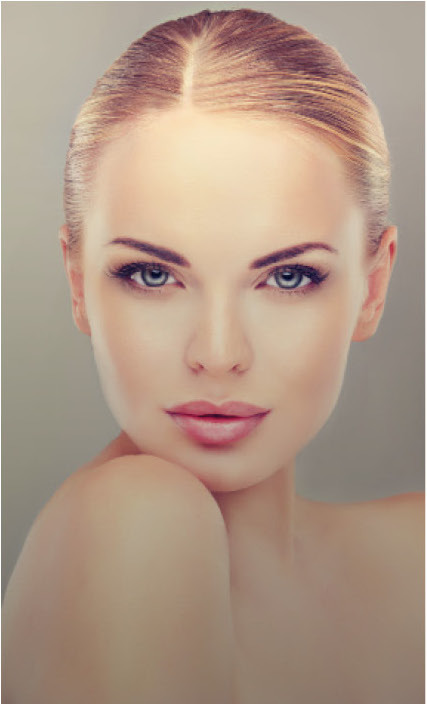 We use powerful laser technology to target the scarred skin, breaking up the cellular structure of the scar and promoting new growth and an improved appearance. Our laser methods have quicker results and our patients have significantly less down-time than traditional surgical methods. Multiple treatments are recommended for a clear, smooth skin appearance. Ready to feel more confident and happy with reduced stretch marks? Give the Charleston, SC plastic surgery team at O’Neill Plastic Surgery a call today at 843-881-2130 or contact us online to schedule your stretch mark removal treatment. We are glad to walk through the steps of this minimally invasive procedure and answer any and all questions you may have! We also have many other non-surgical, aesthetic services available to reduce scars, improve the texture and tone of skin, as well as rejuvenate the skin.